Wash it once again and drain. 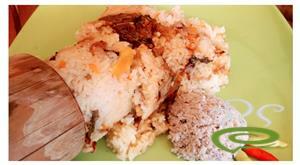 Grind together ginger, cumin seeds, pepper powder, coriander powder, turmeric powder and salt into a fine paste. SautT the onion, till it becomes transparent. Add ground masala and sautT, till aroma comes (approx-5 min). Reduce the flame and add mutton. Mix it well. Cover and cook for 5 mins on a low flame. Remove the lid and pour 1 cup of boiled water and cook well, till the gravy becomes thick. 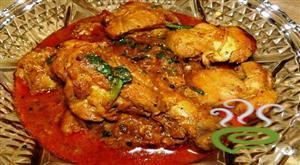 :- Serve hot with chappathis, roti or rice. 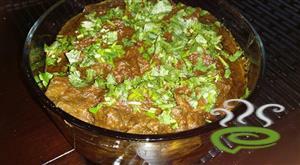 :- This preparation can also be used with mutton liver or chicken with potato. Hi! 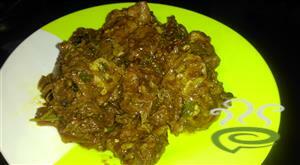 I tried this mutton recipe, it`s average nothing great. I had to put more spices to make it better. I tried this receipe... didn`t turn out well... so i added in bay leaves... meat curry powder & garam masala... then it turned out quite o.k.. not tat excellent.. but edible... did anyone else try this receipe? hi eirine, i was actually looking for a good mutton recipe. i decided to try this one after reading the comments. this is a wonderful recipe. so easy to make and excellent taste.thanks a lot eirine. 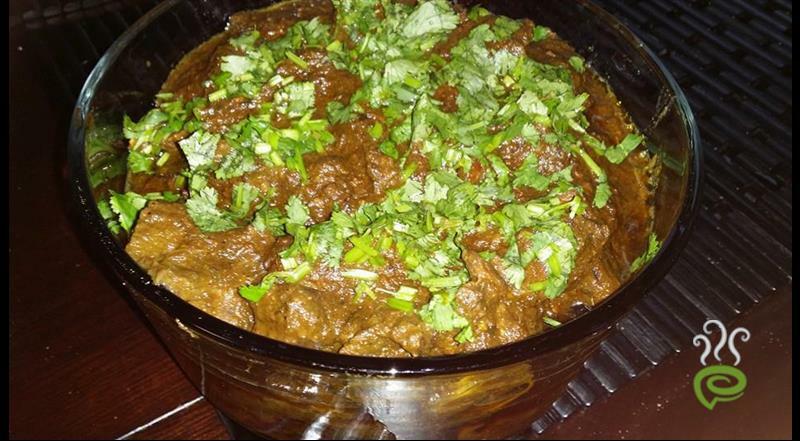 I tried your recipe and the mutton turned out superb.This was the first time I was cookin mutton n I was kinda scared if it wud turn out gud.But with the help of ur yummy recipe ,it turned out just fine.My husband loved it n has asked me to cook it for his friends now :) ! Thanks a bunch Cath. 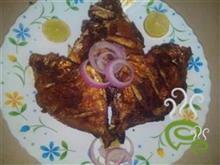 it is a really cool recipe i tried it 2 times & it came out really nice. i told this recipe to my friends & they liked it very much.thank u erine cath for ur wonderful recipe.keep sending good recipes like this. 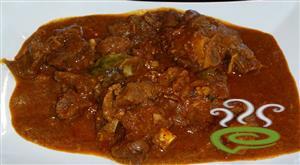 Did this special mutton curry for my family&friends.It comes out marvellous!!!!!!!!! !.Every one likes very mouch.thank U kath,pl send me more.......thanks a lot.Hope every one should try it.